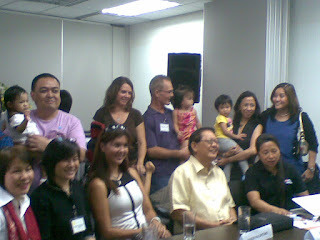 Filipinos have been known to be family-oriented and as such, an extended family often comprises a Filipino home. It is common for most families to bring in a relative's or even someone else's child into their homes even before the adoption was enacted into law. In my family, these people with loving hearts do continue to inspire us. My mother and her siblings were raised by relatives when their father died. Being so young at the age of one year old, my mother was welcomed into the home of her childless uncle. Not only was she given a shelter and secured future, she was showered with love and raised as their own daughter. Adoptive parents lead by example. It takes selfless, pure love to open your home to someone else that is not biologically your own. I salute those individuals who took on this life-changing process to help make a difference in a child's future, showing them they are important and valued. 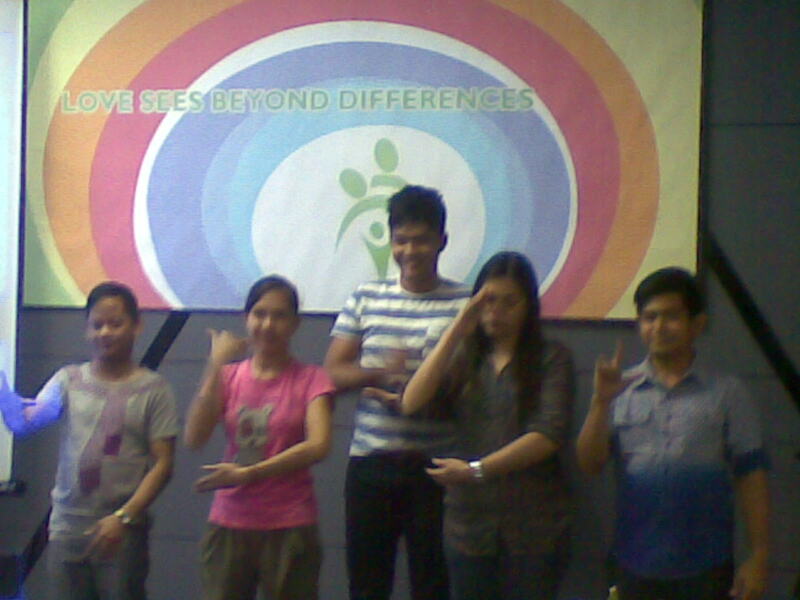 DSWD, ICAB and McCann Erickson join hands to spread positive message about adoption through their "Love Sees Beyond Differences" campaign. Inter-country Adoption Board (ICAB) has been designated as the Central Authority in matters relating to intercountry adoption of Filipino children through Republic Act 8043 (RA 8043. As a policy making and regulatory body, it approves all adoption applications and placements. ICAB has partnered with McCann Erickson to carry out the Department of Social Welfare and Development’s desire to carry out a new communications campaign on legal adoption. Many families often rule out legal adoption because of stigma its entail and the tedious process that a prospective adoptative parent has to undergo. Adoptive parents were invited to share their experiences in a briefing held at Social Lounge, Active Fun Building, 9th Street, Bonifacio Global City on December 7, 2012. Present were Felice Santos, Marvin Narvaez, Craig Logan, Kara Michelle Logan and Mike Tripp. Ms Nenita Santos sums up her adoption experience using the acronym FELICE. "Adoption is a leap of faith," says Ms Santos, an adoptive parent to Felice. "God found her for us from day one". To Marvin Narvaez, a Math teacher, everything just place into place when he finally got his baby girl from Cebu two months ago. His journey started in December 2011. Although the initial matching last June 2012 was unsuccessful, it didn't deter him from "hoping for a bundle of joy" to share the love with in their home. And yes, it was worth the wait according to him. Christian missionaries Craig and Michelle chose to adopt after hearing their friends' stories of adoption and how blessed they are with the new additions to their family. 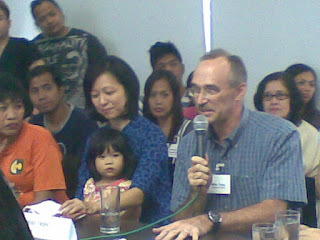 "Adoption is beautiful, and even more beautiful in the eyes of God", shared Mike Tripp, a missionary. He has three children, two of which are adopted. He and his wife decided to adopt a child from Kazahkstan a few years after having their natural child. The second adoptee came in as a calling. They were on a typhoon rescue mission when the child found its way into their home. When nobody came up to claim the child, the Tripp family found it in their hearts to open up their home and adopt her. Even proponents of this advocacy have their own stories to tell. 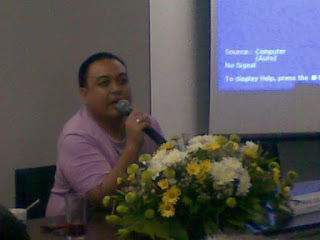 Rafael Quinio, an ICAB Board Member, related that 3 out his 7 children are adopted. He refers to them as his "post-menopausal babies". He opted for adoption in 1986, at the age of 44. 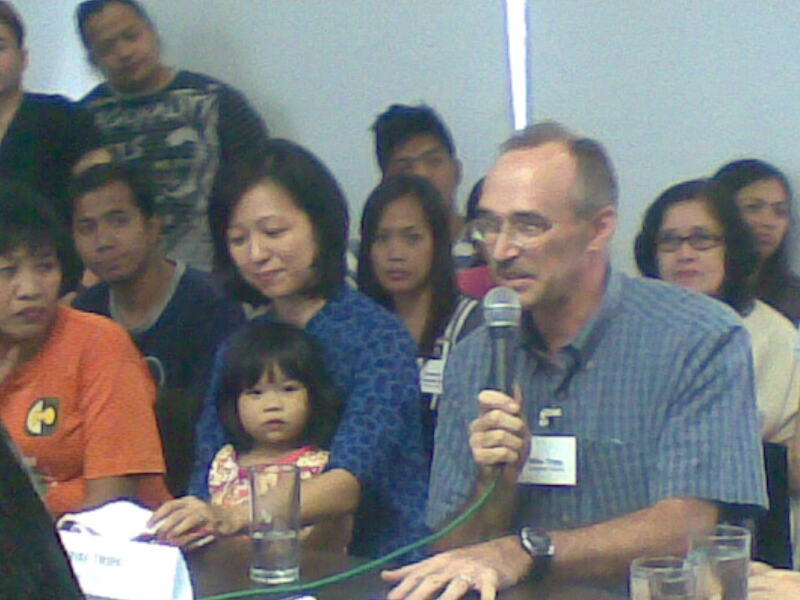 Three years later, DSWD contacted him to ask if he wanted to adopt a baby girl from Germany, which he welcomed with open arms. Another three years passed and DSWD was knocking on his door again with the third adoptee, a calling to which he responded positiively. 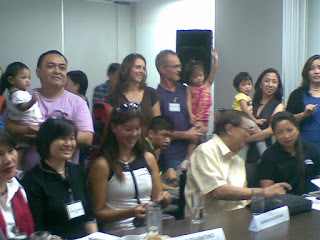 Pia Cayetano, a proponent of RH Bill, Foster Care and Adoption, told the guests that she agrees that adoption should be formalize under the law. By defining what the relationship is, adoptive children's rights will be protected. She has two natural daughters and a son named Lucas, whom she adopted. 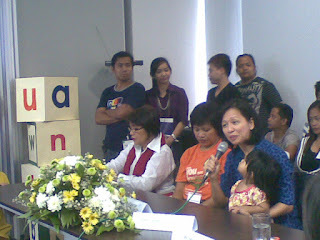 Pilar Tolentino, Ateneo's Center for Family Ministries (CEFAM) Executive Director, urges everyone to see the beauty of adoption. She also added that it is important to involve members of the family in any adoption plans that you have to make. 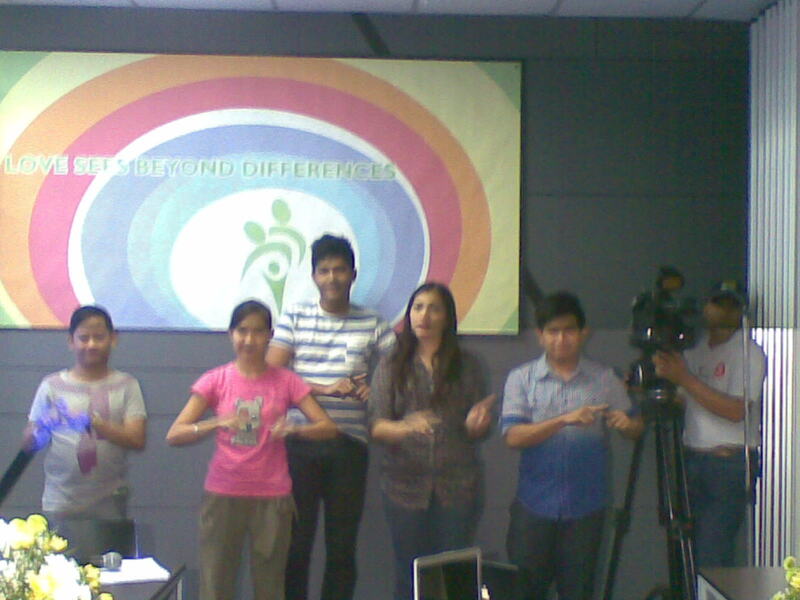 Students from Dela Salle University interpreted singer/songwriter Ogie Alcasid's song titled “I love you”. Through music and gestures, they hope to encourage families to open their homes to adoptive children. There are so many children in orphanages waiting to be adopted and these organizations are willing to guide you through the process. Through this advocacy, the team hopes to transform more lives and create waves that impact the Philippine society in the long term.